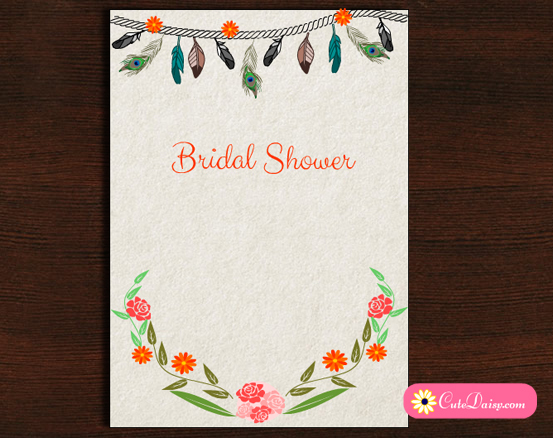 If you have chosen a tribal theme for your bridal shower party, you’ll surely love this Free Printable Tribal Bridal Shower Invitation that I have created today. 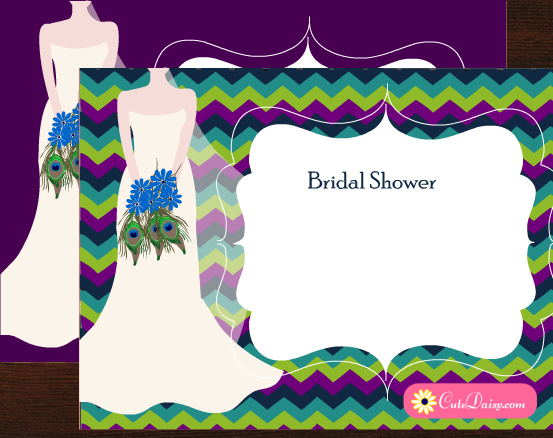 I have not made many color options unlike I do for all the other invitations I make but I am sure that you’ll love this design. It is an easy to fill up editable PDF file in which you can write your own text before printing. This file is free for personal use and you are not allowed to redistribute or sell it in anyway. If you want to share it with someone, you can give them a link to this post. 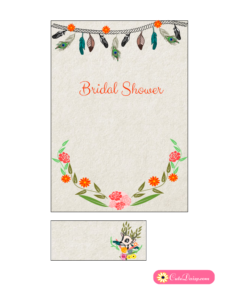 This is an adorable invitation decorated with flowers in Tribal Aztec Boho style and feathers. 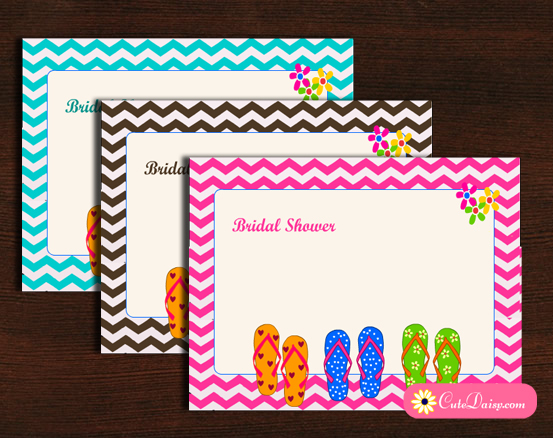 I am sure that anyone who likes tribal themes would love this invitation. I have also made a matching address label with this invitation with Aztec deer head and lots of flowers. 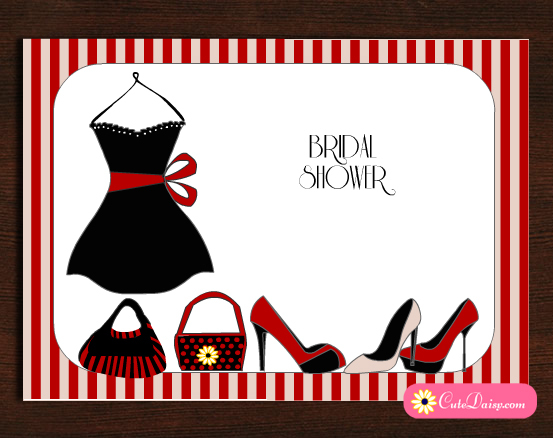 Click here to download the free printable editable free printable file for this invitation. Please do not forget to leave a comment below, like this post and share this on Pinterest and other Social Media platforms.